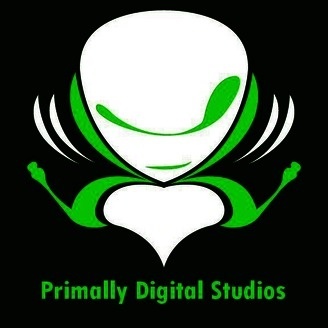 Welcome to the Primally Digital Studios. 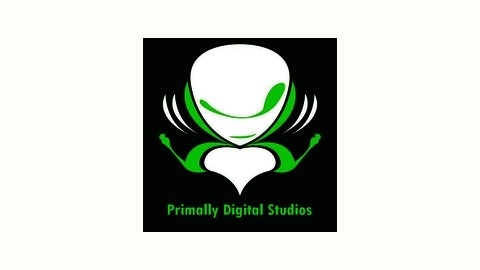 Broadcasting Podcasts across the world. Welcome to the Promo for my new podcast.